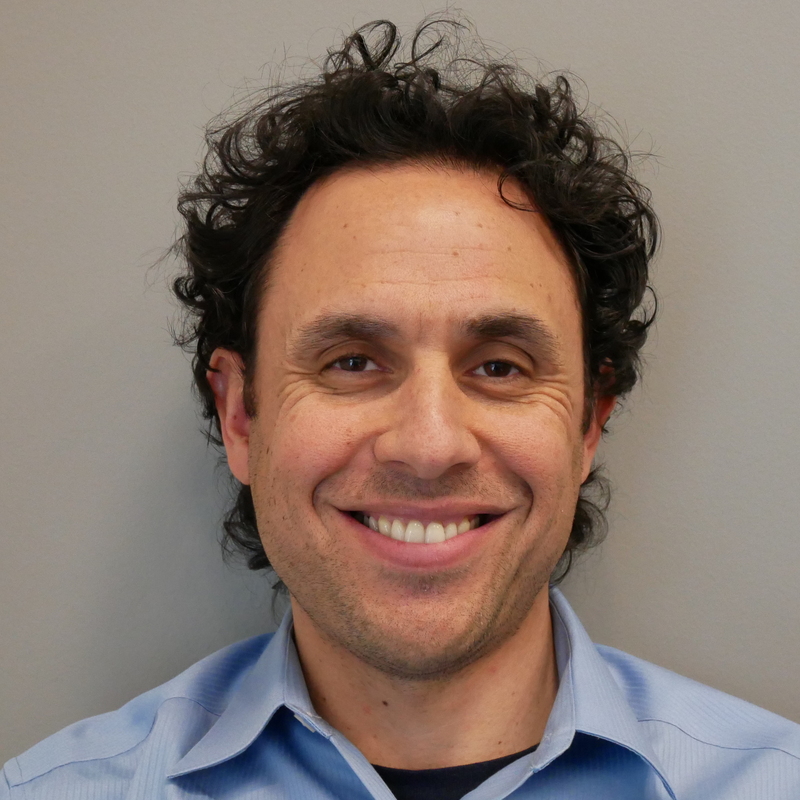 On the heels of a highly attended webinar early this month, the Clean Coalition’s North Bay Community Resilience Initiative, formerly known as the Sonoma County Community Microgrid Initiative, is gaining traction. In the face of natural disasters such as last year’s devastating North Bay fires in California, this initiative represents a real and vital solution for providing resilient power to Sonoma and Napa Counties. The North Bay Community Resilience Initiative is a collaboration among the Clean Coalition, Pacific Gas & Electric, and North Bay leaders including Sonoma Clean Power, the Rebuild Northbay Foundation, the Center for Climate Protection, the Bay Area Air Quality Management District, Sonoma County’s Energy & Sustainability Division, Design AVEnues, and the Stone Edge Farm Microgrid, among others. The project seeks to make the best of an otherwise devastating situation. It presents a unique opportunity to rebuild a community from the ground up, while lowering the community’s environmental impacts, creating regional economic benefits, and helping to protect residents during future disasters. Late last year, the neighborhood of Coffey Park was devastated by the unprecedented Napa and Sonoma County wildfires. The neighborhood of about 7,300 residents saw over 1,300 homes destroyed. 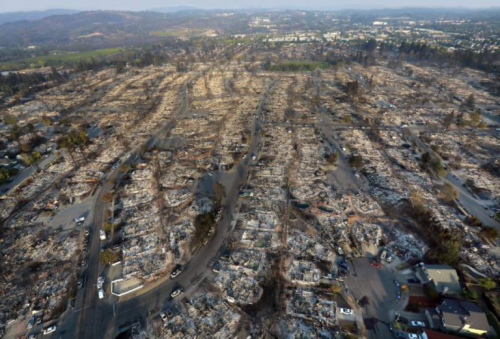 The fires wiped out 5% of the housing stock in Santa Rosa and many more structures in the surrounding communities, tragically killing 44 people. A more robust and resilient energy system is needed — one that will not fail during the next crisis. The community also has a strong interest in lowering the environmental impacts of housing and transportation, all while maximizing clean local energy use with solar, energy storage, and electric vehicle charging infrastructure. Rebuilding fire-destroyed areas with high levels of resilience and sustainability in homes, buildings, and the electric grid, enabling a modern, distributed, carbon-free system that delivers substantial economic, environmental, and resilience benefits. Establishing a blueprint for rebuilding disaster-destroyed areas in a timely and cost-effective manner that also maximizes the economic and resilience value of energy as a critical resource to ratepayers, property owners, and municipalities. Providing a model for operating a modern distribution grid that incorporates optimal distributed energy resources (DER), cost-effective local balancing, full interaction with the transmission system, and local energy markets — with resulting benefits across both grid operations and economics. Ensuring that building codes are advanced to achieve more resilient, safer, and cleaner building stock and communities. Lowering ratepayer costs by using DER to defer or avoid substantial costs in centralized energy delivery, including peak energy procurement and transmission and distribution infrastructure investments. Mr. Thomson and other Clean Coalition staff are scheduled to speak at several events in the coming months to spread the word about the North Bay Community Resilience Initiative. More information will be available soon for those who want to be part of this groundbreaking initiative to bring clean local energy resilience to the region.